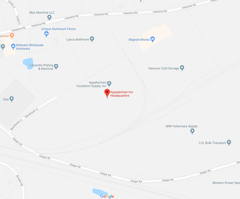 Krendl Insulation Equipment by Appalachian Insulation Supply, Inc. The 575SH will outperform and outlast the competition. 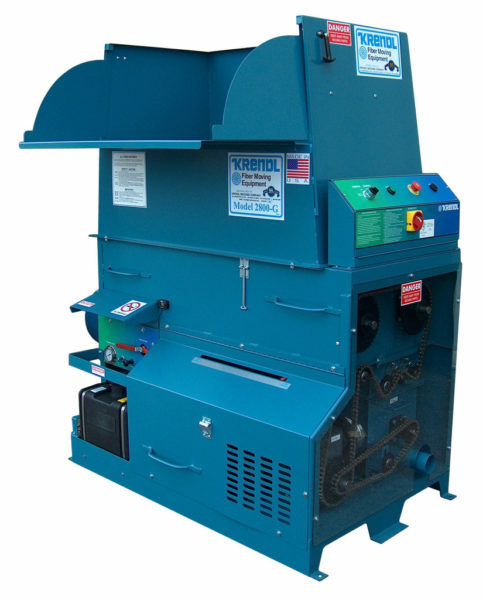 The 575SH is an economical machine for the professional contractor. 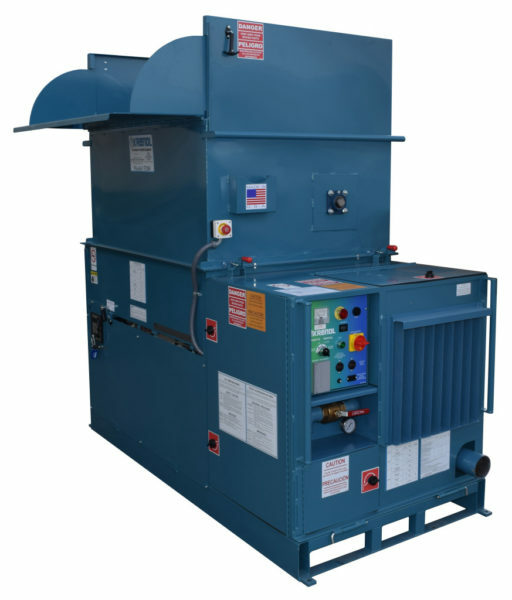 Capable of blowing all types and brands of loosell insulation to the manufacturer’s specications, with an additional shredder/agitator to ensure material conditioning and coverage. 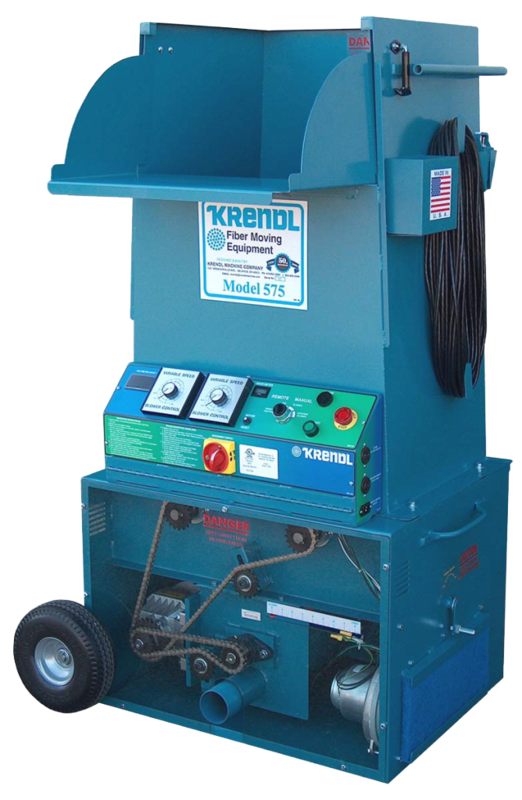 The 575 insulation machine is an economical machine for the professional contractor. Designed for low maintenance and high production, the 575 provides a large easy loading hopper while offering simple rugged performance. 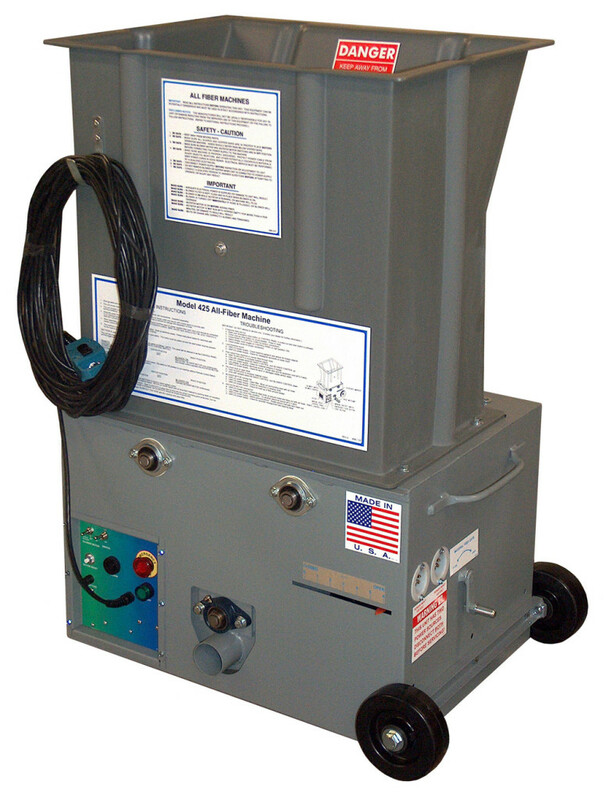 The 475 insulation machine is an economical machine for the professional contractor or do-it-yourself rental market. The 425 is a proven leader in the do-it-yourself rental market. Designed for low maintenance, rugged performance and portability, the 425 provides a large hopper capacity with user friendly controls. 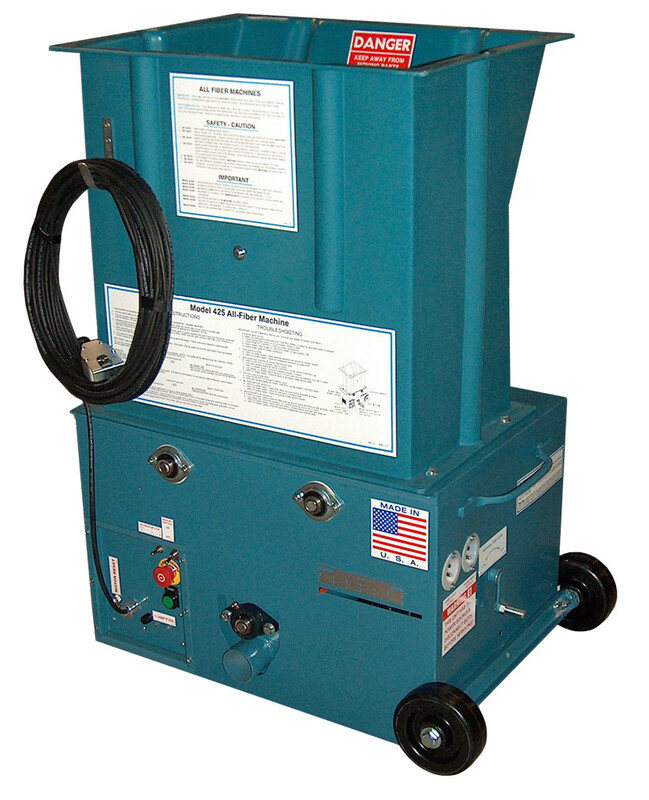 The FG425 Glass Master is specifically designed for the fiberglass contractor. 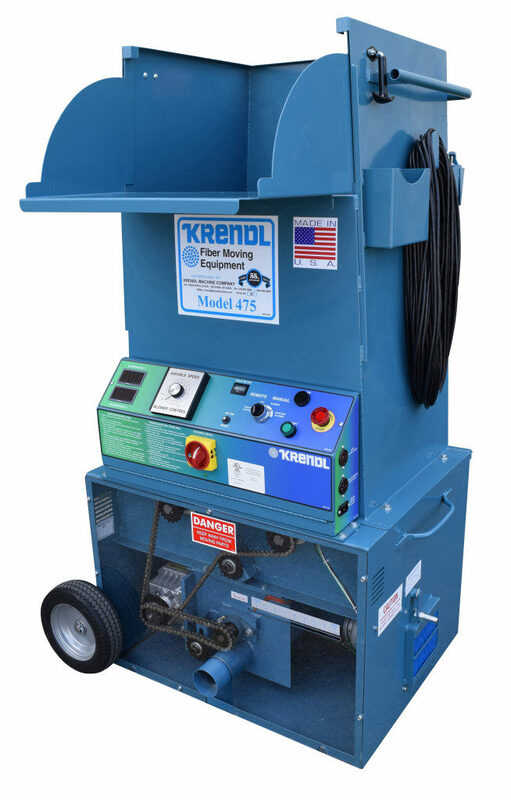 Capable of blowing all major brands of fiberglass to manufacturers specifications. 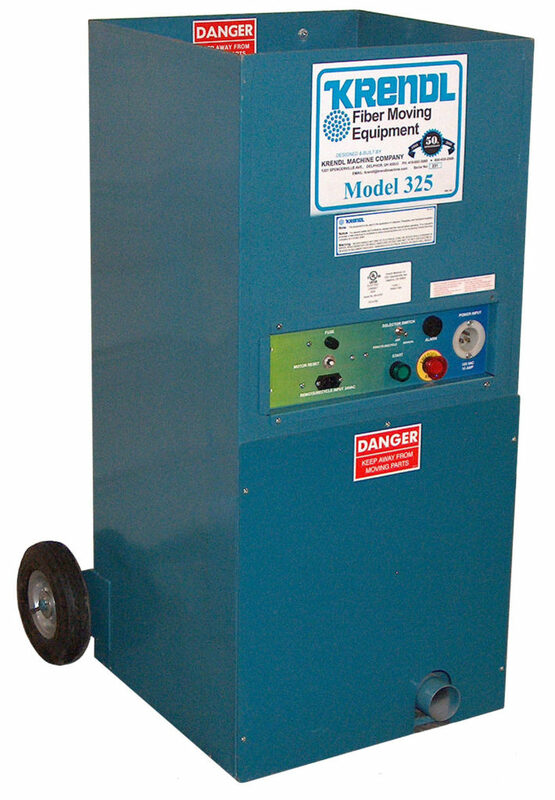 The 325 is preferred as an economical machine for the professional contractor or do-it-yourself rental market. Designed for low maintenance, rugged performance, and medium production. 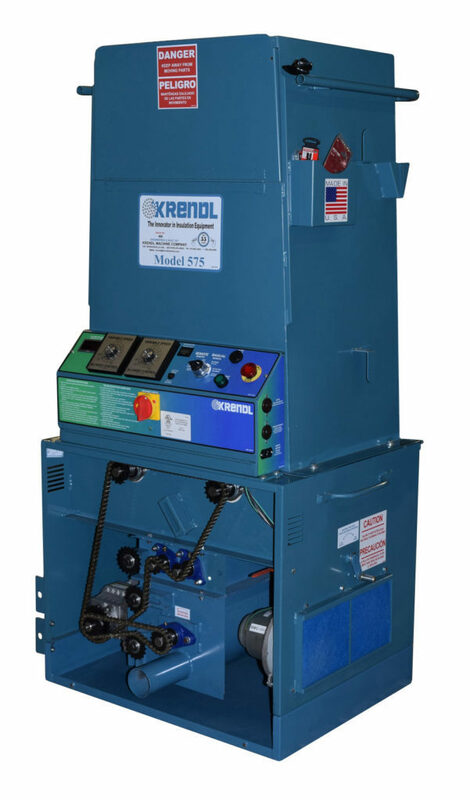 Capable of blowing all major brands of cellulose and fiberglass to the manufacturer’s specifications. The 325 provides a large hopper capacity. 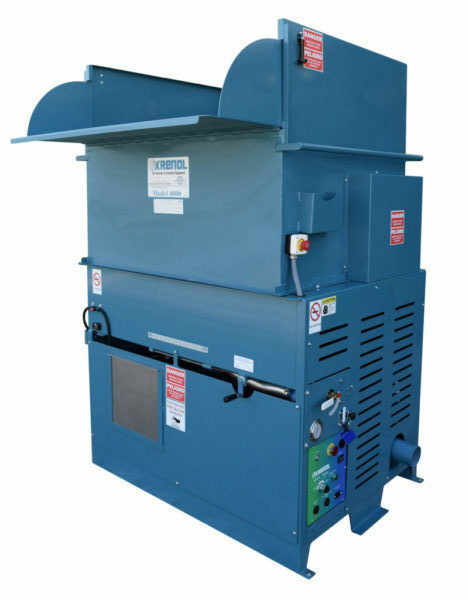 The 2800-G is specifically designed for contractors, capable of blowing all major brands of cellulose and fiberglass to manufacturers specifications. Maximize your production with your 5200 machine. Designed for low maintenance and high production, the 5200 provides a large easy loading hopper while offering simple rugged performance. Maximize your production with your 4000-G-A all fiber machine. Designed for low maintenance and high production, the 4000-G-A with its additional agitation provides a large easy loading hopper while offering simple rugged performance.